Federal Lindsay MP Emma Husar has launched defamation action against news website BuzzFeed and journalist Alice Workman. It follows stories published by BuzzFeed earlier this year regarding Ms Husar. 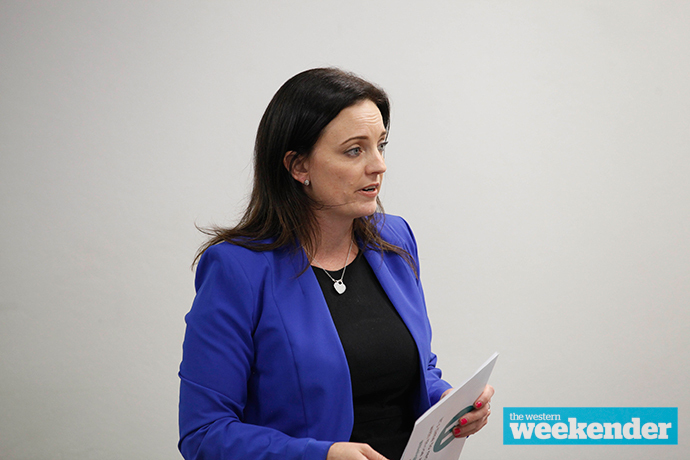 “I do not object to the media doing their jobs but misrepresenting Members is not one of them,” Ms Husar said while making a personal explanation in the House of Representatives this afternoon. Ms Husar claims the BuzzFeed coverage was a “shameless misrepresentation” and “takedown”. 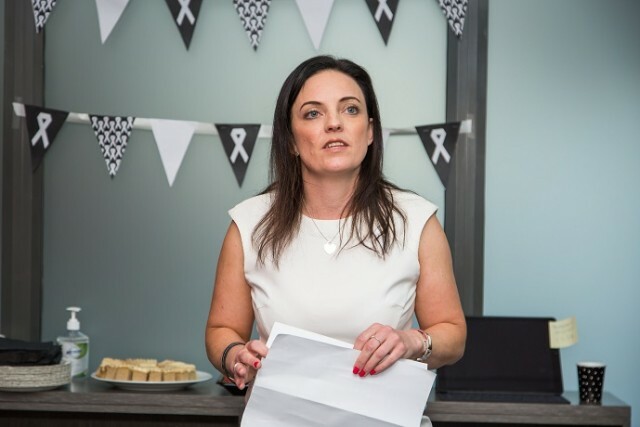 “Sunlight is always the best disinfectant and today I bathe those misrepresentations in a flood of light,” she said.
.@AustralianLabor MP Emma Husar has announced she will launch defamation proceedings against @BuzzFeedOz, saying she 'doesn't object to the media doing their jobs, but misrepresenting members is not one of them'. “To remind them that they are not above the rule of law in this great country of ours. “Mr Speaker, I am not a bully. I am not Sharon Stone, I am not a thief and I did not deliberately misuse my work expenses. 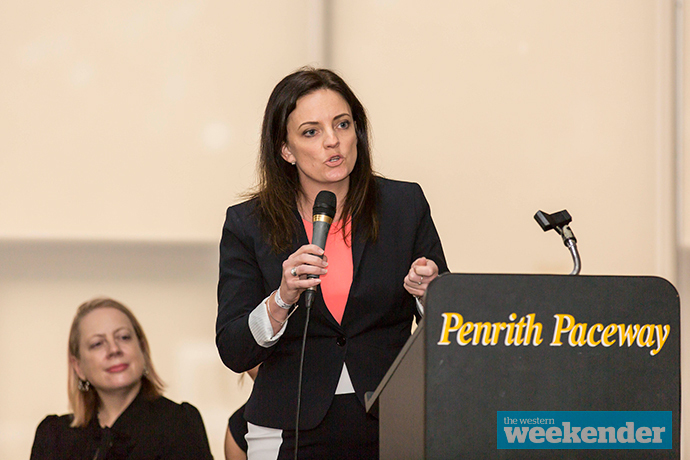 Ms Husar won the seat of Lindsay in a shock defeat of the Liberal Party’s Fiona Scott at the 2016 Federal Election. Earlier this year, she became embroiled in major controversy when NSW Labor launched an internal investigation into serious allegations levelled against her by former staff. In August, she announced she intended to resign from politics at the next election, but later said she wanted to remain as Labor’s candidate.